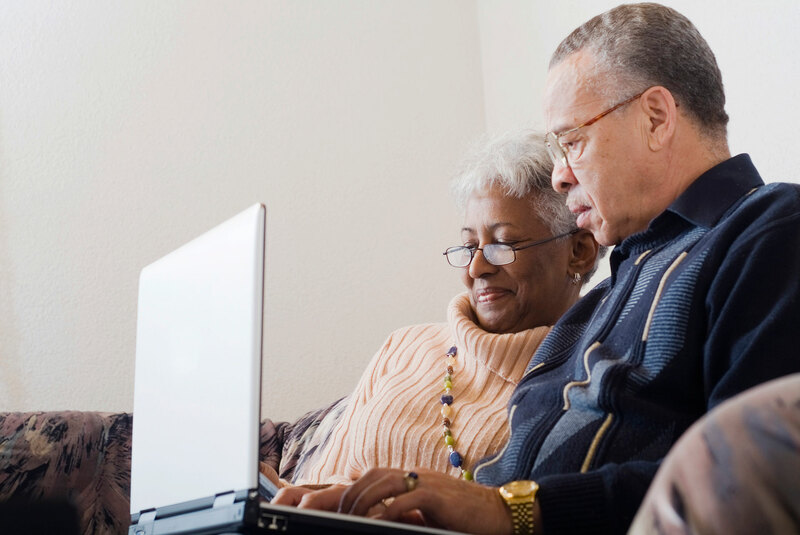 Retirement plans or life insurance policies that name KQED as beneficiary. Our Legacy Society is growing rapidly. Becoming a member encourages others to do the same. To notify us of your interest in Legacy Society membership, please complete our request for information form. 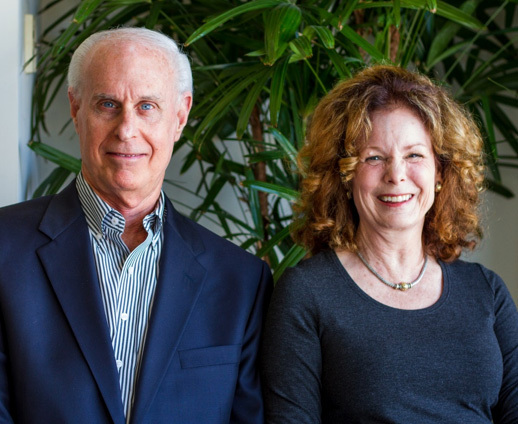 KQED Board Chair Chuck Kissner and his wife Cary Orr-Kissner have been passionate consumers of public media for many years. They firmly believe that democracy can wither without an independent media monitoring power and providing fact-based news. Both Chuck and Cary feel strongly enough that they have generously volunteered their time, and contributed financially, to support what they view as a precious community resource. 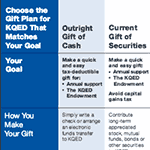 Chuck and Cary made their bequest gift by naming KQED as a charitable beneficiary of their revocable living trust. 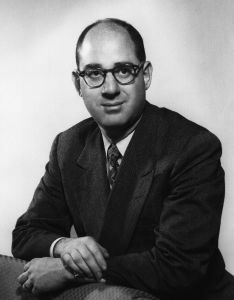 “In 1954, my dream for providing a special public service for our community was realized — Channel 9 went on the air, providing public television for the San Francisco Bay Area. KQED FM became a reality in 1969. Almost 50 years later, KQED is the nation’s most-watched public broadcaster in prime time. Over the years, we have come to rely on KQED’s innovative programming — it inspires, enlightens, and informs us.